A Reluctant Adieu: Sad Parting From Prague! Jim considering at the Pilsner pub. 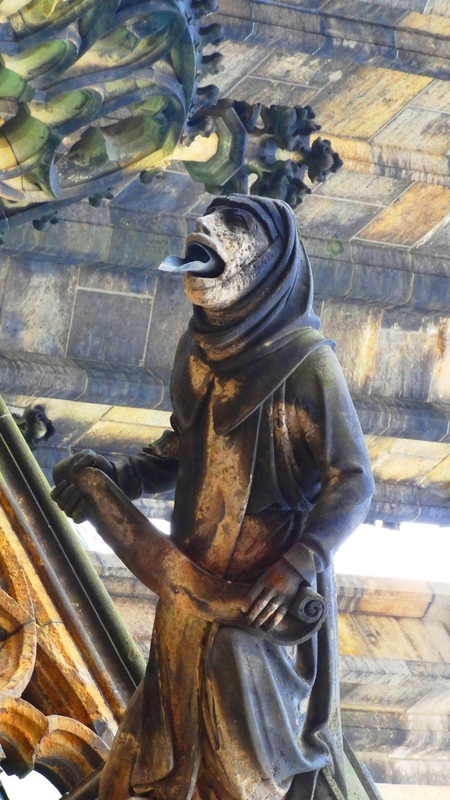 I am no expert but I suspect the purpose of all the gargoyles on the exterior of old churches in europe was to clarify how the sanctity of the church would save you from such awful creatures. Your choice was either the church or these guys. 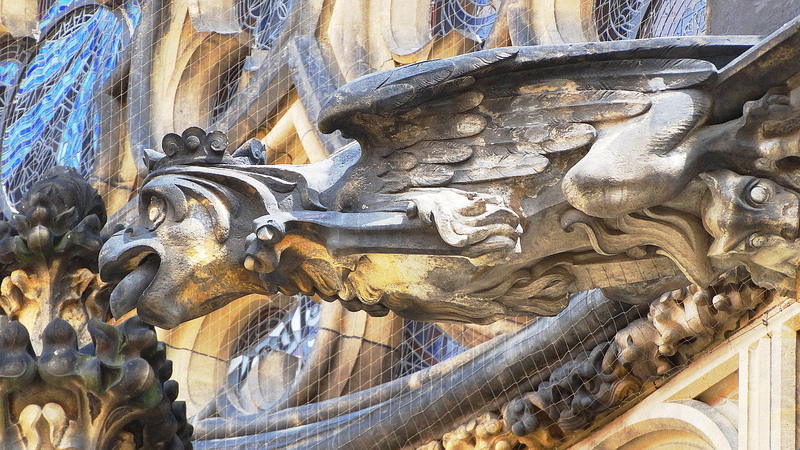 But the gargoyles give an inaccurate perception of Prague. It addressed evil which is important, but is a city devoted to beauty and benevolence. I am sad to leave Prague, and its friendly people. Ahoj for the last time from Prague. 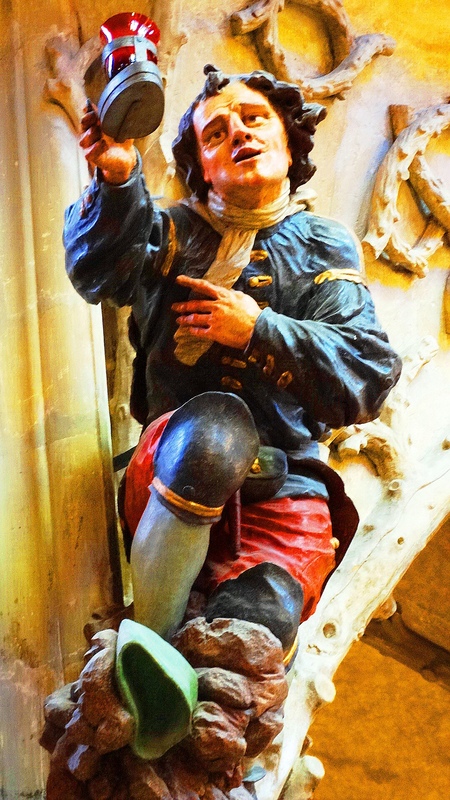 ← The Sad Knight of Prague Castle! Scary gargoyles. 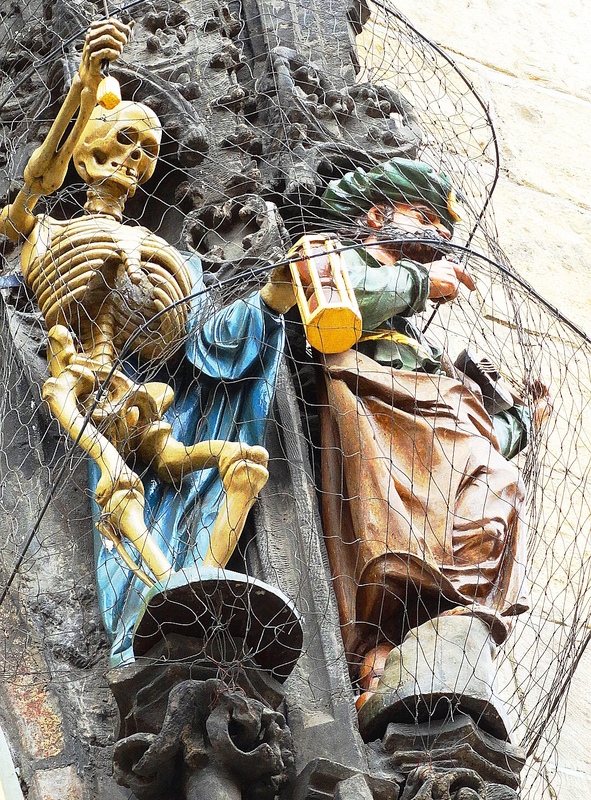 I am glad you didn’t let them influence your good opinion of Prague although Jim looks a bit worried that there might be a gargoyle waiting for him at the Pilsner Pub. Yes he DOES!!! I think that was just an excuse to drink a Pilsner! I will miss the strong colours in Prague. I wonder if the netting around the masonry figures is to stop them falling in the event of an earthquake? We are very earthquake conscious here in New Zealand…. I wonder whether it is an artificial skeleton? Thank you for taking us on the journey, as well. Wonderful trip! Love those appendages on the facades of stately buildings. The purpose is to save the building though scary they can truly be! What an amazing place, Cindy – thank you so much for your commentary and beautiful photos as ever. Great photographs……captured very well. Thanks for sharing them. Very glad you enjoyed them! All good things must come to an end.But as far as I see you had a fabulous time Cindy. I loved all the beautiful photographs you posted.Thank you. Thank you Ranu. After traveling for awhile, I sometimes feel like I could travel forever!!! Do they have any stories for those scary figures? Thank you for sharing the tour of Prague. They seem to be examples of what you will face if you don’t go into the church and pray!!! LOL! Some are water gutters, with a not so sutble religious message!!! You must have had a really good time there. I feel sad for you. Take care. I too found all the gargoyles fascinating, especially at Notre Dame in Paris. 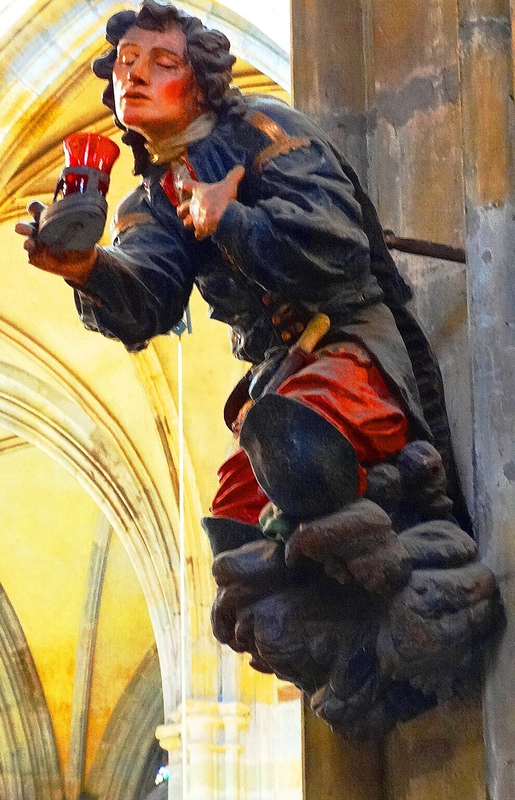 Gargoyle comes from the French word gargouille which roughly means throat. 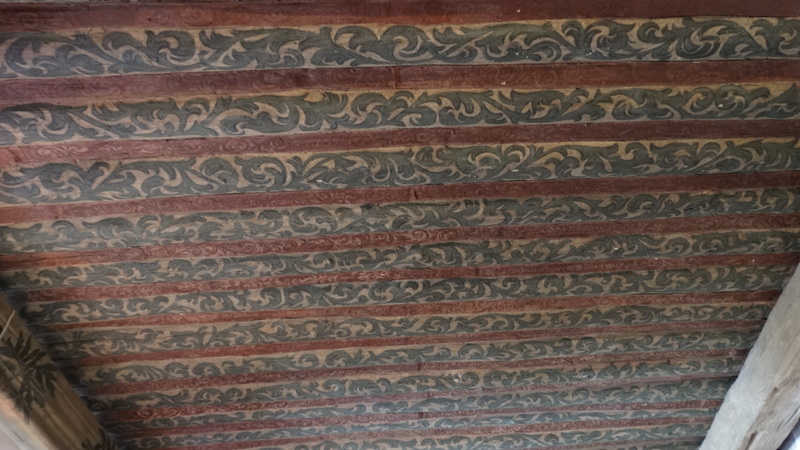 The gargoyles are actually fancy rain gutters designed to move water from the room away from the high walls of the churches so the masonry did not erode. The word is also related to the French word gargariser which means to gargle. Early church leaders wanted the people to believe that the evil gargoyles were OUTSIDE the church…and it was safe inside. It looks like you had a wonderful time in Prague. One of the most beautiful cities in the world. How interesting! I have lots of photos of the gargoyles at Notre Dame, including one that is one of my favorites that I took from the roof. I think they must do double duty, move water and encourage repentance!! LOL! Notre Dame actually has non-water moving, standing up tall gargoyles on the top that I was fascinated with. Don’t let Kongo run off with the hunchback……& cheers to you in beautiful Paris! I love those gargoyles. Thank you for taking the time to photograph them. You have such an eye with your photography. 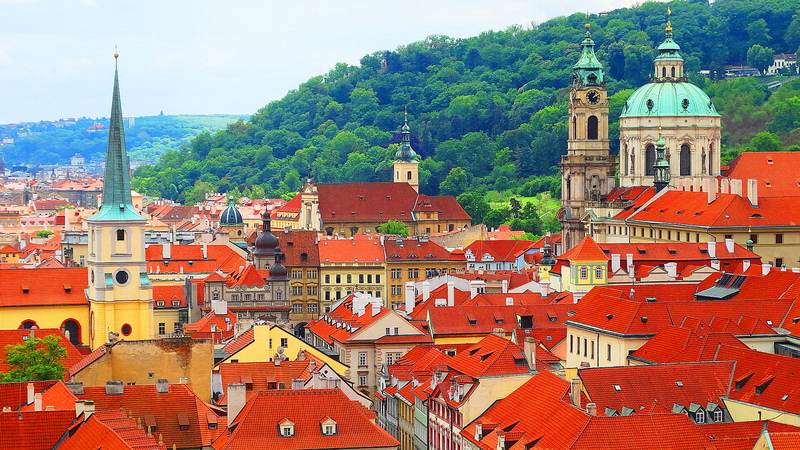 I hope someday to see Prague …. it looks fantastic. Sometimes it is happiness that makes sadness. What a happy time you have had and made others happy too when you shared. Thank you Heather. I was thrilled to see your most recent blog post. Things must be warming up! Do you plan to post before, during and after photos of the remodel? You could do it in a way that preserves your privacy, small areas etc. I would be fascinated to see the process! Thanks cuz and enjoy your new home! Will keep you updated via email. Sort of a fire and brimstone approach! I am sad you are leaving Prague too… I feel like I’m packing up right along with you and will miss all that beauty and kindness. You and me both!! Thank you for understanding. Prague was just magic and I wonder why I waited so long to see it which is the basis for my travel bug. The more I see and love, the more I want to see! Everyplace is interesting. BTB, my son just spent two weeks at the Smithsonian’s nature conservancy in Fron Royal studying reptiles. He loved it. Apparently a most impressive species conservation facility and program are run there. Kudos to Virginia & The Smithsonian. Just think of all the memories you bring home with you and all the lovely times you brought to all of us. Beautiful photos, beautiful city. I just saw on another blog that Prague is flooded this past week. Yes I saw the photos. Very sad. It is such an old city I suspect it will survive. Thank you for your kind comments! Thanks for sharing your trip!! Had no idea Prague was so beautiful! It is a definite destination to add to one’s bucket list!